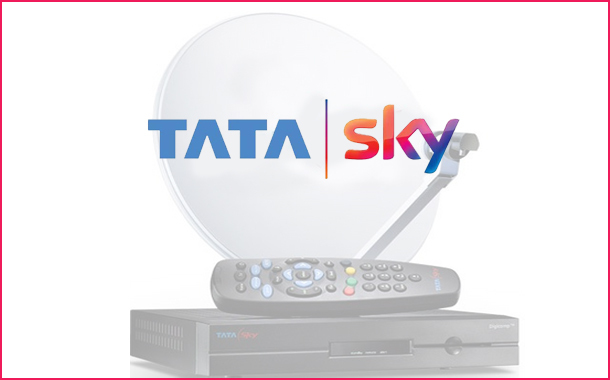 Mumbai: Tata Sky, has announced the discontinuation of carrying around 26 channels in its platform sighting the reasons of “Expiry of Agreements” and “Breach of Agreements”. In public notice issued, Tata Sky announced that the channels will be ceased from its platform with effect from three weeks from the date of publication of the notice. Further the public notice also stated that 17 channels namely, Al Jazeera, Manoranjan Movies, R Plus, Music F, Sangeet Bhojpuri, Mastiii, 9X Tashan, Swara Sagar, Captain TV, Mega TV, News 7 Tamil, Kalaignar Isai Aruvi, Kalaignar Sirippoli, Kalaignar, Kalaignar Seithigal, Jinvani TV, and Oscar Movies Bhojpuri will be removed due to expiry of agreements. Nine other channels that will be discontinued due to breach of agreements include News Time Bangla, Dhoom Music Bangla, Rupasi Bangla, Prag News, Vedic, Aastha Bhajan, Care World, Janta TV, and Puthiya Thalaimurai.